William W. Semmes is a Brookwood shareholder and an advisor to the firm. 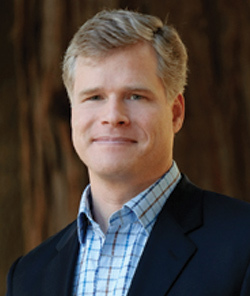 He is the founder of Bellwether Partners, a government relations and public funding firm that works to provide financial, contracting, and regulatory advantages to businesses affected by California state and local governments. Will previously served as Chief Deputy Director of the California Department of General Services, where he oversaw the management of state government’s real estate and asset management portfolio. Will represented DGS on the Public Works Board and the State Allocation Board. Prior to DGS, Will was Director of the California Conservation Corps, a department in the Natural Resources Agency. As CCC Director, he was confirmed unanimously by the State Senate. Leading up to the CCC, Will was co-Director of the California Performance Review. Before serving in state government, Will was the co-founder of Acumins, Inc., an innovative, mass-customization nutrition company that he sold to drugstore.com. Will is a graduate of Tulane University and served as an infantry platoon commander and forward air controller in the US Marine Corps.